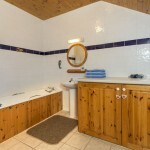 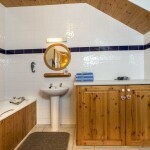 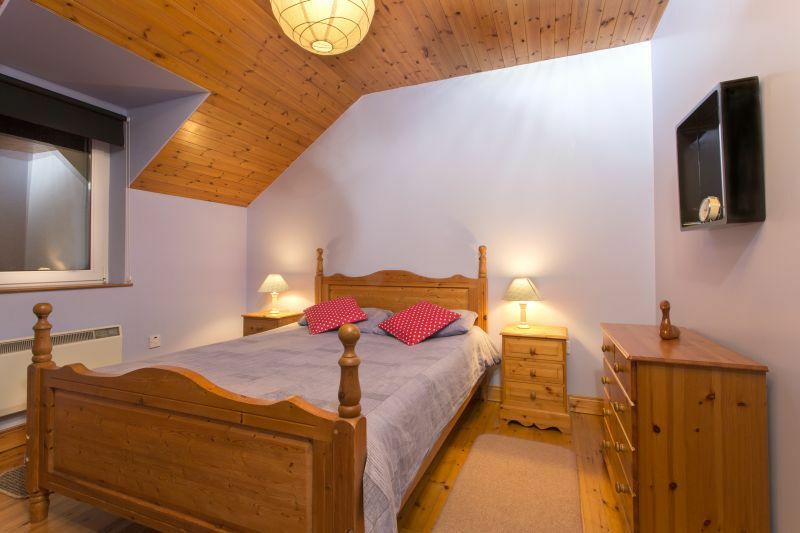 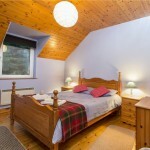 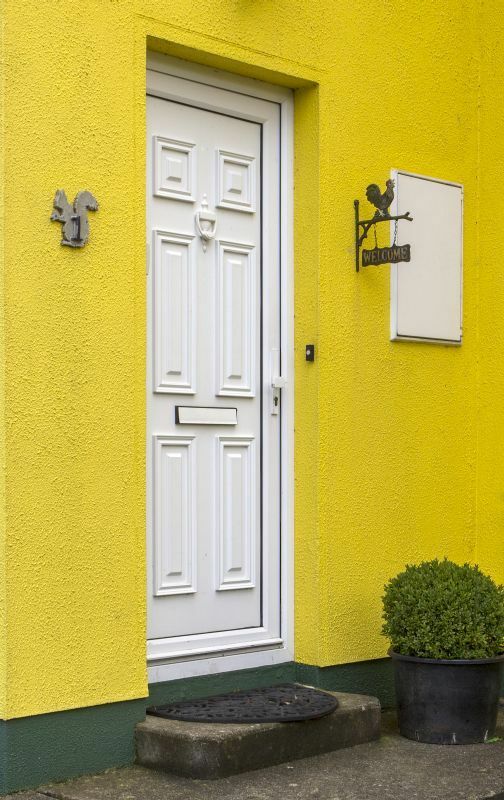 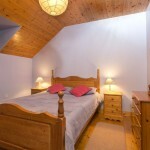 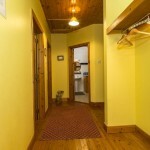 Mount Brandon Self Catering Accommodation Kilkenny – your holiday your way! 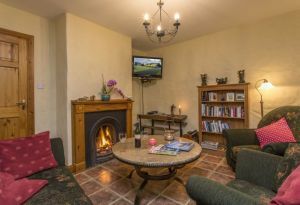 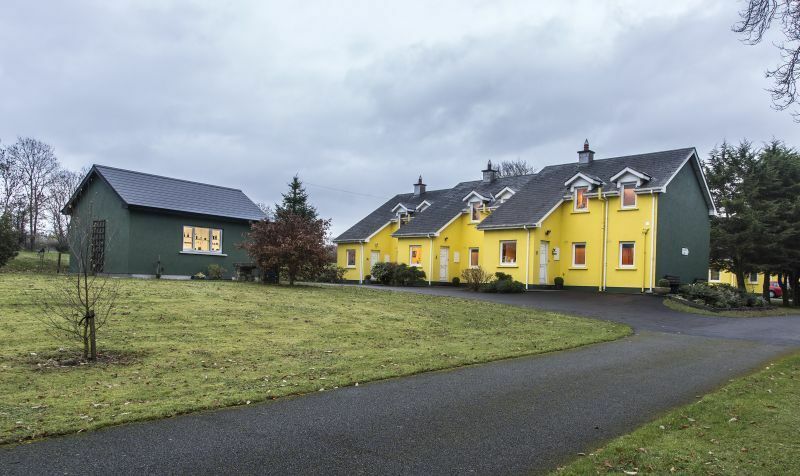 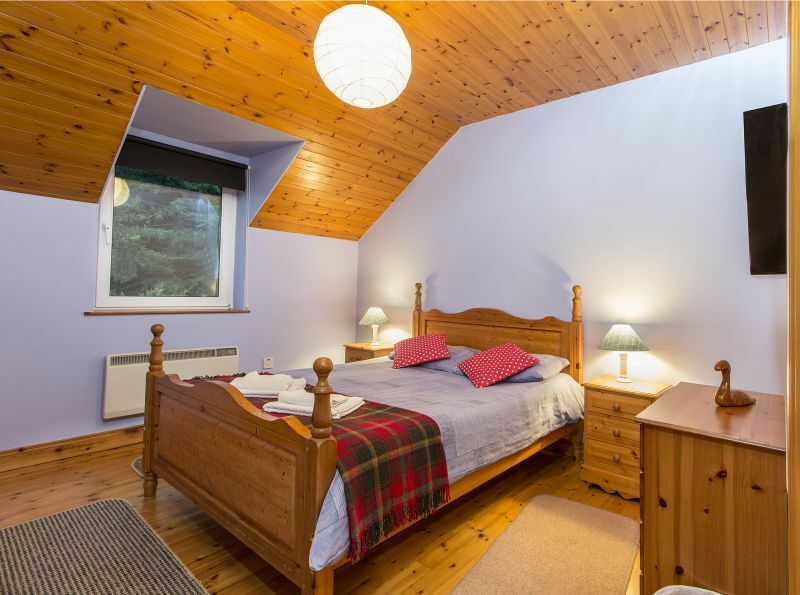 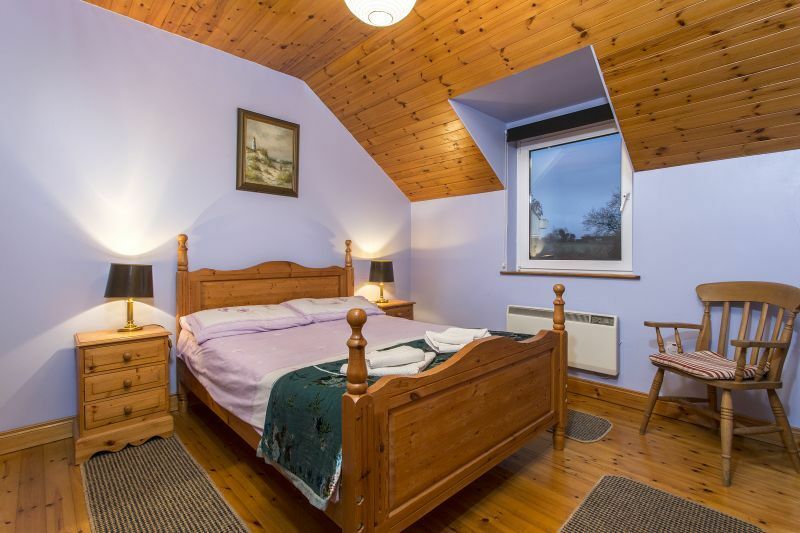 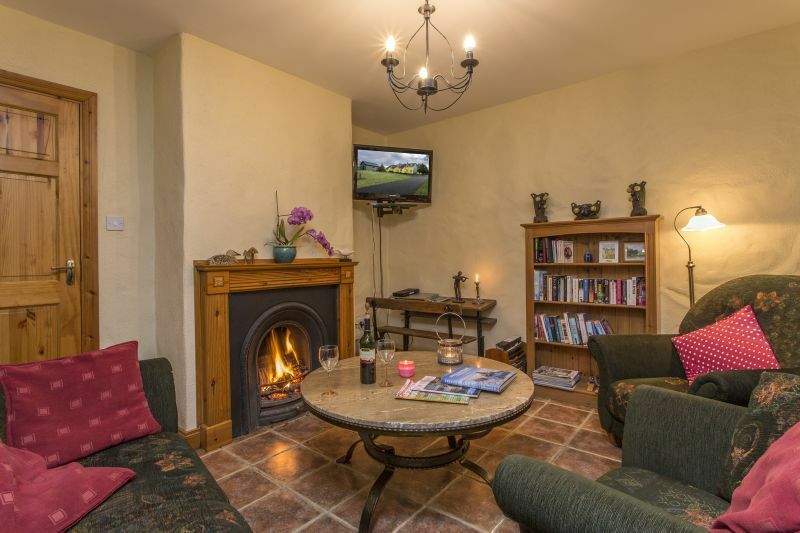 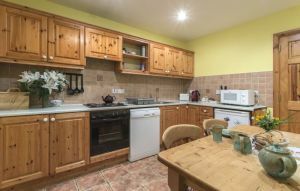 Mount Brandon Cottages, self catering accommodation in Kilkenny (Ireland’s Ancient East) are the perfect location for a weekend break in Ireland. 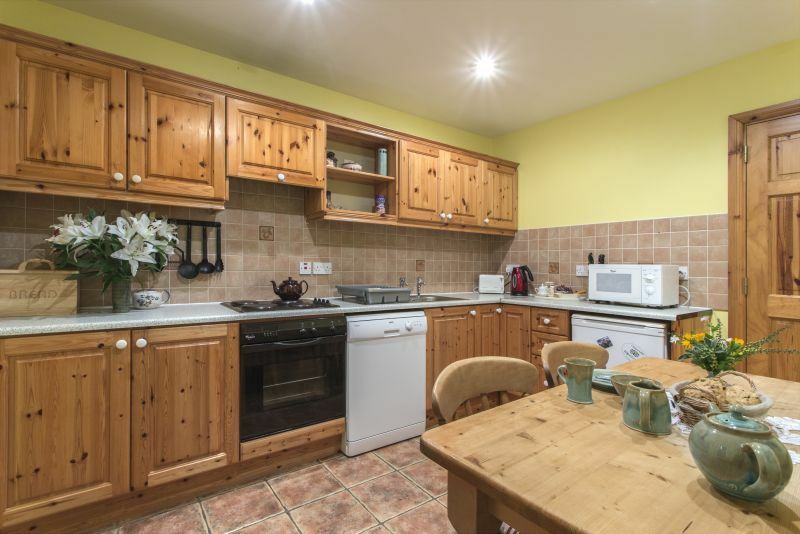 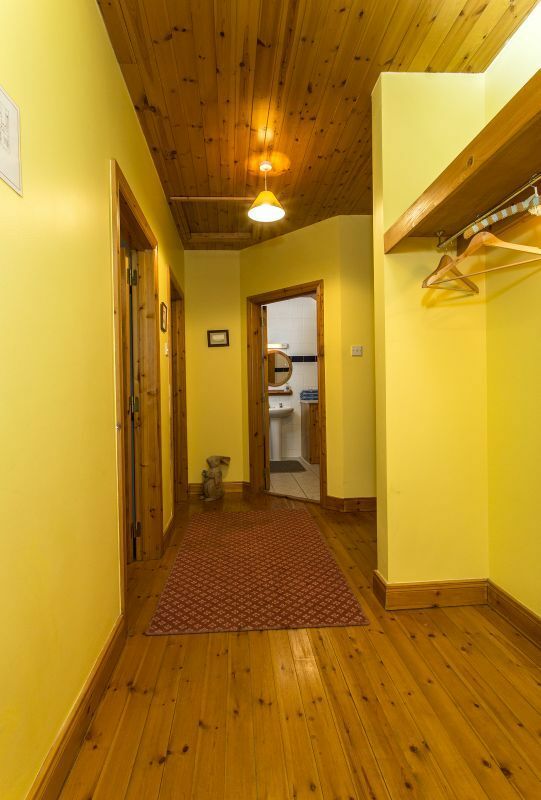 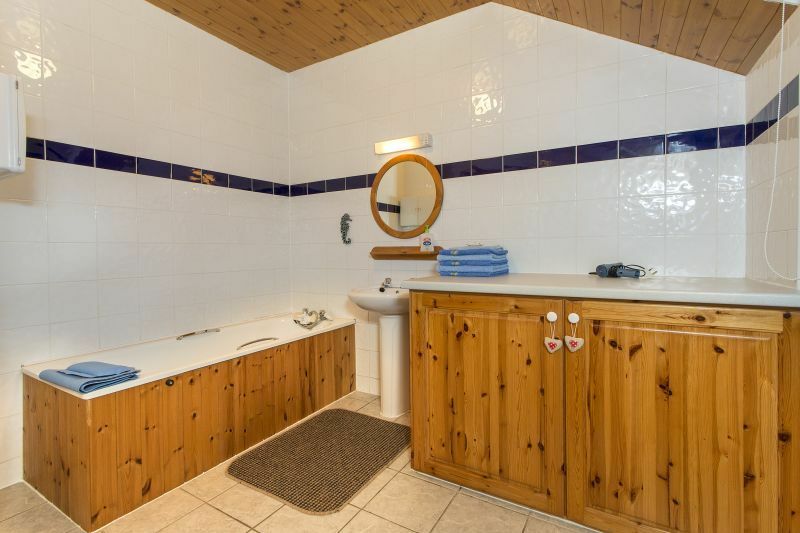 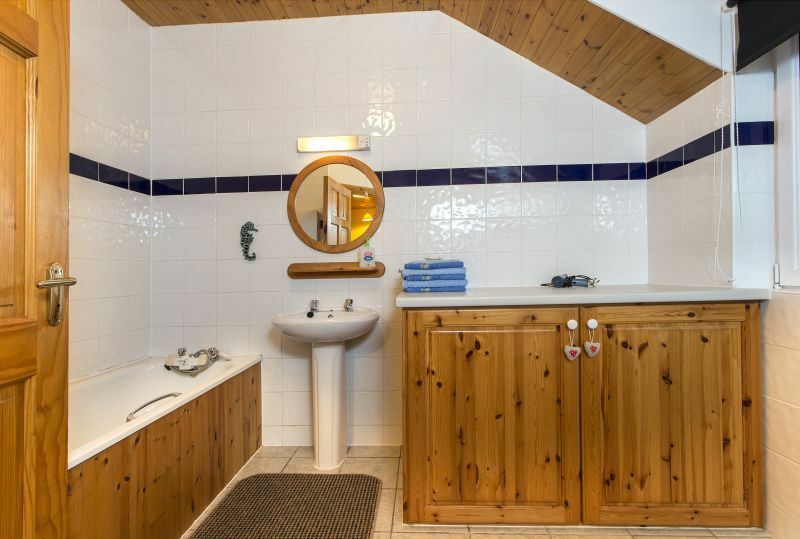 All of our holiday homes are built in traditional style featuring pine throughout. 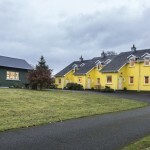 Each unit is superbly equipped to Fáilte Ireland’s 4-star approval. 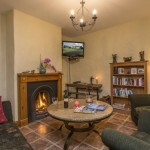 Free WIFI – so bring your laptop! 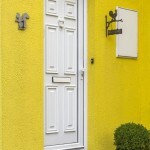 Furthermore we provide a safe for your valuables! 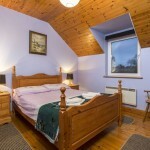 Book your Self Catering Accommodation Kilkenny Now! 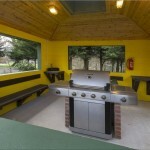 In the summer of 2013 we completed a state-of-the-art BBQ house for you, our guests. 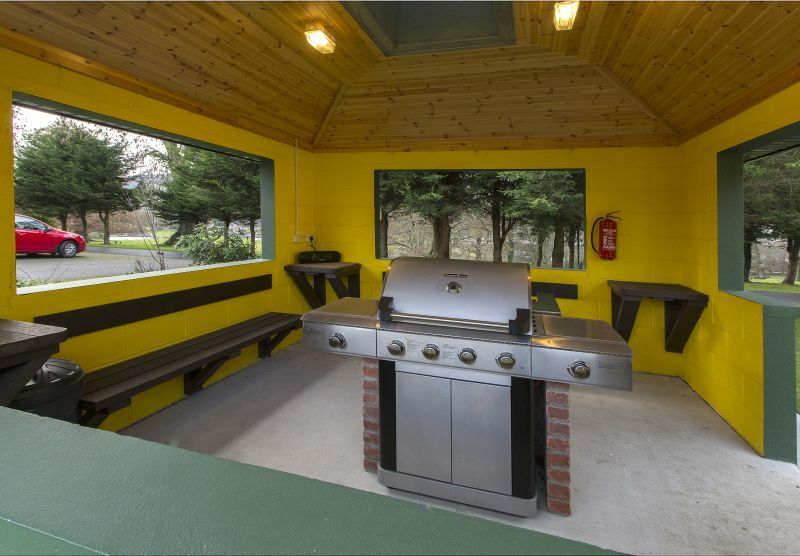 Not only do you have “the beast” – a gas-fired BBQ at your convenience, but also a char grill stainless steel BBQ for the real authentic taste. 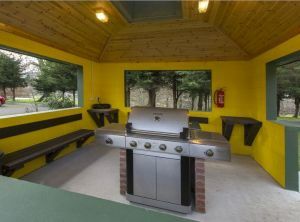 The BBQ house is so large, that there is plenty of seating for everybody, even when both houses are occupied. 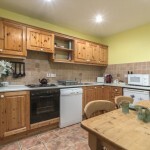 Some guests cooked breakfast, lunch and dinner out there!